Parent24 have adopted PlayKids into our family, and we'd love to show you around! 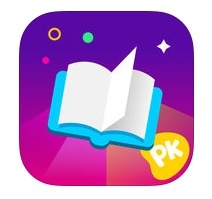 So what kind of content can you expect from the PlayKids apps? First, we’ll show you how the main PlayKids app works, which kind of serves as a home to the group of 4 apps. Download here (free trial): Apple and Google. Hoot-hoot! The fun train has pulled into the station! It’s pulling a host of carriages, each filled with great cartoon videos, songs, books and games. The videos, characters, songs and games are all tailored to your child’s age and developmental level, which means my 3-year-old and my 7-year-old enjoy different content. And it’s easy to flip between profiles – it’s a quick toggle in the top right corner. And don’t worry, even if your toddler sees content meant for your school child, everything is safe and child-friendly. So worst-case scenario the little one may not understand what she’s seeing and get bored quickly. There are more than 300 cartoons and games, with hundreds of top quality TV shows, educational cartoons and episodes. 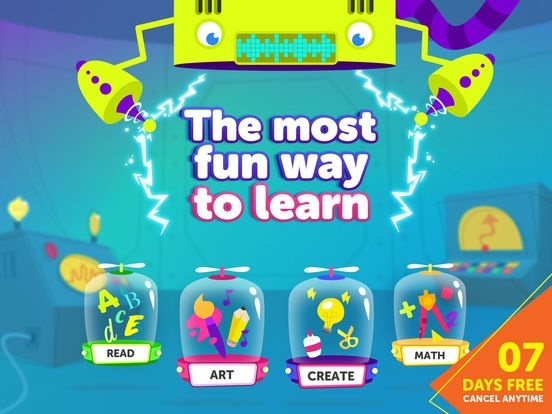 The app also includes educational games and puzzles designed to help children develop motor coordination, memory, and pre-kindergarten skills for baby education. ABCs: Junior and his friends are the main characters. They’ll take your little one through the alphabet with dancing, singing in a series of upbeat sing-along music videos. 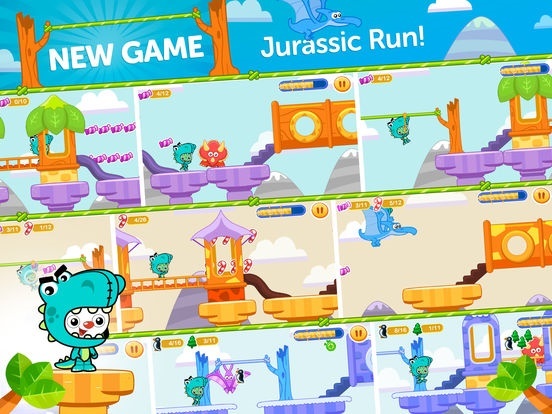 PlayKids just got more episodes of the lovely Afrikaans characters Lollos, and these are now also available in English! Tidy up your room: Use your finger to drag the correct toy to the toy-box. Connect the Stars: Connect the dots and find out the hidden drawing. The Animals: High-quality pictures and samples of animal sounds, including: cats, dogs, cows, chickens, pigs and others. A dedicated carriage helps children to learn various languages. 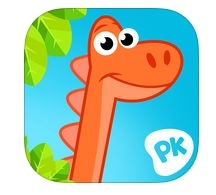 Sign up to PlayKids Premium and you have access to 3 more PlayKids apps: PlayKids Learn, Party and Stories. 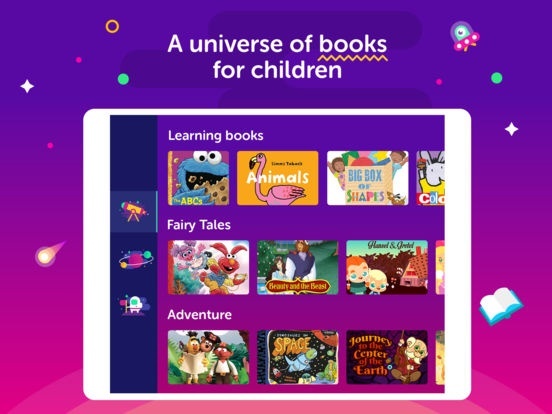 All 3 apps must be downloaded seperately and signed into, but once you've got that set up, your child can click on the Learn, Party and Stories carriages in the main app and be taken to the other apps. PlayKids Learn features an amazing selection of educational activities focused on your children development. Developed by top partners like Disney's Imagine Academy, the app will help your child to discover a new way of learning through play. MATH: Learn to count the numbers and to make basic operations. Also get familiar with shapes recognition. READ: Learn the letters and how to spell them. ARTS AND CRAFT: Train motor coordination with DIY activities and expand your imagination by drawing, listening to music and learning colours. 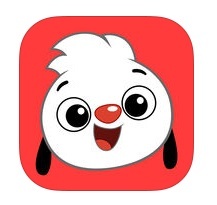 LIFE: learn animal sounds, food ingredients and have a virtual pet. The best thing is, once downloaded, your child can play these games anywhere, anytime offline! This will save you a bundle on data. Let's get this party started! Join Junior and friends on this amazing collection of fun and educative games. This is the PlayKids Party and you are invited! 10 brand new and super fun games: match colorful bubbles, hit the piñatas, fly an helicopter and much more! Here, children develop their motor coordination while having loads of fun! Pick your favourite character and choose the best outfit and accessories so you can be the life of the party! Who doesn't like to wear amazing costumes? The more you have fun and play the games, the more guests arrive to the party! Collect coins and beat stages to unlock more games and outfits! Our Party has many hidden secrets. Can you find them all? Run like the wind! Jump through obstacles and grab as many coins as you can. This top platformer will knock your socks off! The piñatas are running away! Tap each hole to hold them in place. Watch out so you won't hit the party guests! Whack them fast, whack them all! What's the musical instrument? Be fast and win! Ride the helicopter through a fantastic candy world. And don't hit anything! Run against time to match the bubbles and create colorful combinations! Besides having good memory, here you have to be fast to be the best! Enjoy this great twist on the classic match game. Balance yourself on the threadmill, sat away from the piñatas and catch all the coins! Nobody likes to take a pie on the face! Dodge all pies to win many coins! Fly with this incredible balloon! Everything looks calmer from above, but don't be fooled: the little stars are there to pop your balloon! PlayKids Stories is an amazing library of books and stories for kids 8 and under. Join this space adventure that will nurture your little one’s love of reading. Access a library from all-time favourite stories to modern classics that will spark the imagination. PlayKids boasts an outstanding collection of narrated, audio, and interactive books includes famous titles, authors and publishers. Download a story once and read it anytime, anywhere. All of their favorite stories are stored in a customized “My Universe” section. Read the way they want: choose if they want narration, read at their own pace or automatic reader. They can save their preferences and pick cool avatars. You can find all the details of PlayKids here: 11 reasons why your kids will love PlayKids. 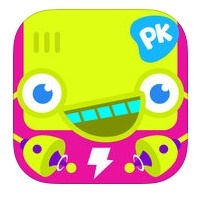 PlayKids Premium (in-app subscription): R59,99 per month for all content across all 4 apps. You may sign up for a 7-day free trial. Have you downloaded PlayKids yet? What was your experience and which activities are your children's favourites? Send your comments to chatback@parent24.com. 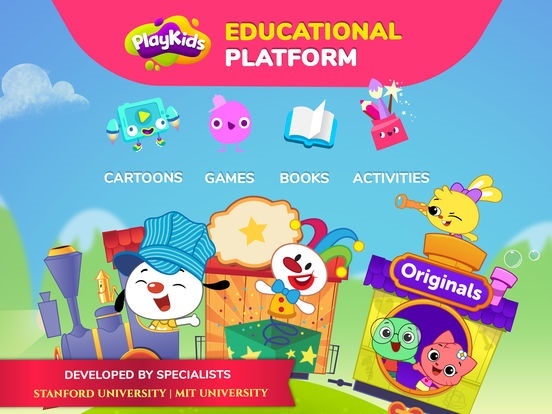 PlayKids was developed by Movile and is brought to South Africa by Parent24's parent company, Media24 and 24.com.